Figure 2. 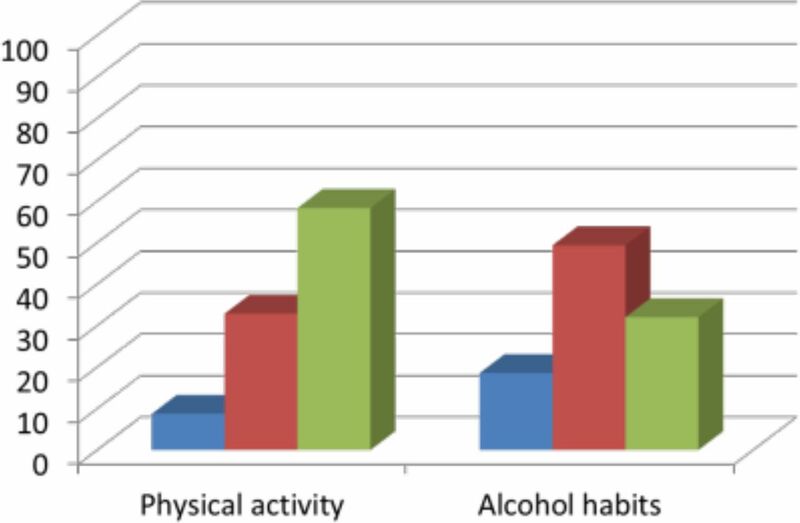 Doctors’ own physical activity level and alcohol habits in 2014.
aBlock I = the result of adjusted analysis on associations between own lifestyle habits and counselling. 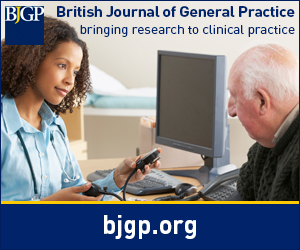 bBlock II = the result of adjusted analysis on associations between own lifestyle habits and counselling, controlled for possible other confounders/moderators cReference category = other specialty. d P<0.01. e P≤﻿0.05. f P<0.001. B = unstandardised beta. CI = confidence intervals.